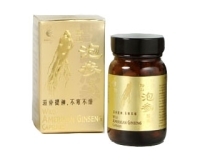 Pao Shen is considered the most premium grade of American Ginseng. It has a cooling effect on the body, to refresh and quench thirst while improving appetite. Taken regularly, Pao Shen helps to relieve your physical and mental stress to keep you alert in everyday peak performance. - Revitalises energy and strength. - Enhances alertness and physical performance. Each 375mg capsule contains 100% pure Pao Shen Powder. 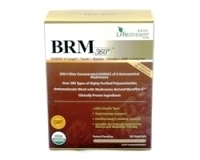 - Adults: 2 capsules to be taken 1 to 2 times a day, after meals. - Children under 12 years: 1 capsule to be taken 1 to 2 times a day, after meals. Heritage American Ginseng (Pao Shen) is manufactured in Singapore according to stringent cGMP protocols and, is registered and approved by Health Sciences Authority, Singapore.